This workshop comes complete with easy to access training video (27:27 minutes), workbook, tips and tools. Participants completing the workshop have a stronger understanding of the importance of being effective in this key leadership role. Other outcomes include the identification of the requirements of the effective Chair, roles & responsibilities, effective meeting leadership, and clarity around the Chair's rights. Passionate about equipping non-profit leaders, Jon Close is a seasoned non-profit leader, key note speaker, coach and trainer. He is cofounder and active partner of the UpCloseTeam. Jon Close has coached, trained and mentored small business and not-for-profit leaders across Canada for over 30 years. He is a certified member of the John Maxwell Team, has been certified to deliver proven leadership programs offered through the Ken Blanchard Institute, and is certified as a Human Behaviour Specialist. 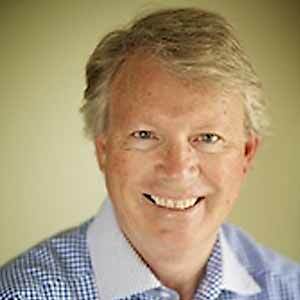 Jon Close is a proven speaker on Non-Profit Leadership and Transformational Leadership.